A marine scientist who is studying whether white sharks are becoming more common in Maine waters say he has detected one of the big sharks for the third time in three years. 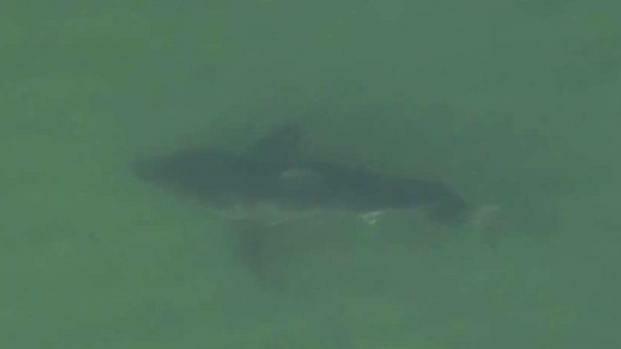 University of New England professor James Sulikowski says he learned last week that an acoustic receiver detected a 12-foot female white shark on Sept. 2 off Stratton Island. The island is about three miles off Old Orchard Beach in southern Maine. 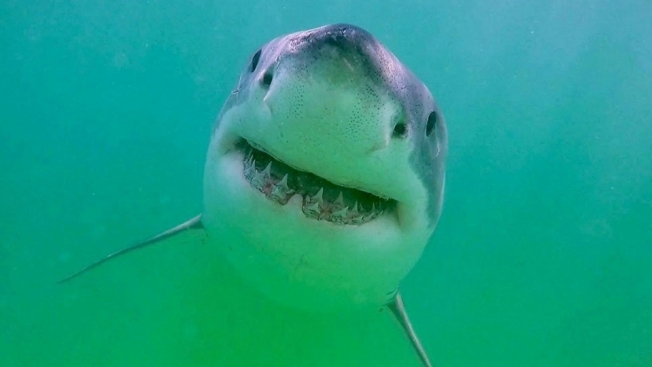 Sulikowski tells the Portland Press Herald he'd like to place more receivers off the Maine coast to get a better handle on the white shark population in the area. This year's shark was previously tagged with a transmitter on Cape Cod as part of a five-year study that biologist Gregory Skomal is conducting on white sharks.